Trine 2, the unmistakably beautiful platformer from FrozenByte was released for PC and Mac earlier today. 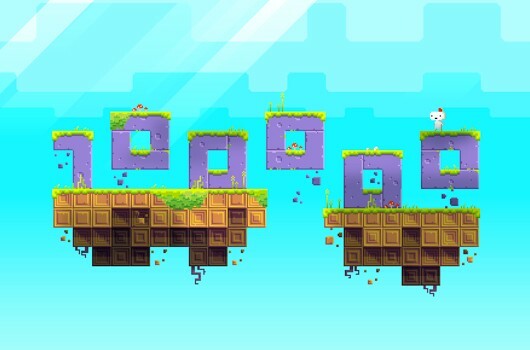 While those of us holding out for the XBLA version have to wait until later this month to play the game for ourselves, the launch trailer (which can be viewed above) may help ease the pain of waiting. 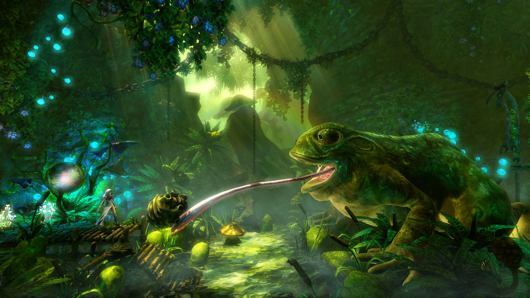 While the press release states that the trailer showcases Trine 2‘s trio of playable characters, the game’s beautiful backdrops quickly take center stage. If you haven’t yet seen Trine 2 in motion, here’s your chance. Trine 2 will make its long-awaited debut on XBLA in a few short weeks on December 21st. Stay tuned to XBLAFans for more coverage of the game in the near future.